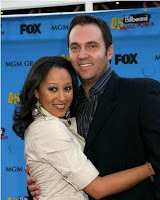 KayKiSpeaks.com: Tamera Mowry Is Engaged!!! 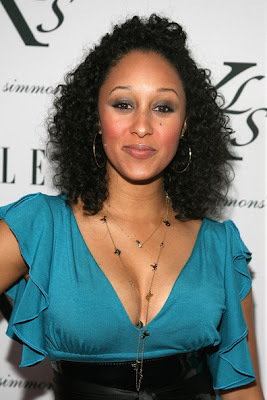 I know you dont know who this is.. Tia or Tamera..hahaha or maybe you true Sister Sister fans do! lol..but its Tamera! 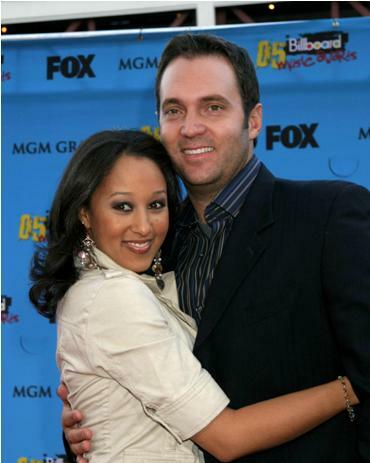 Just a few days after twin sister Tia announces that she and hubby are expecting her first child, Tamera announces her engagement to boyfriend, Fox News Correspondent Adam Housley! 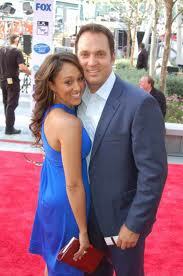 News was circulating early last year about a rumored engagement, but this came straight from Tamera..it is true! 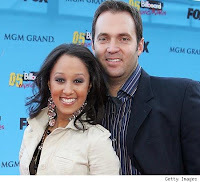 Tamera was in the news a while ago when the two started dating for trying "Something New" I say bravo lady bravo! LOL! 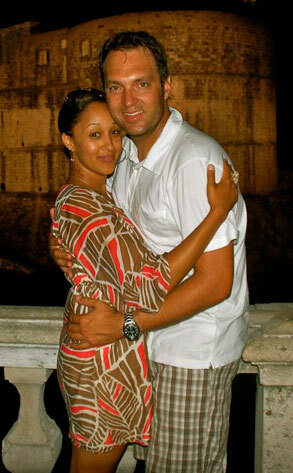 Read on for dets & more pics of this couple!! I'm beyond thrilled and feel so blessed to have him in my life..Not only is he my love, but also my best friend." People reported that Adam popped the question to the 32 yr. old in Venice, Italy with a limited vintage diamond ring from Virragio. 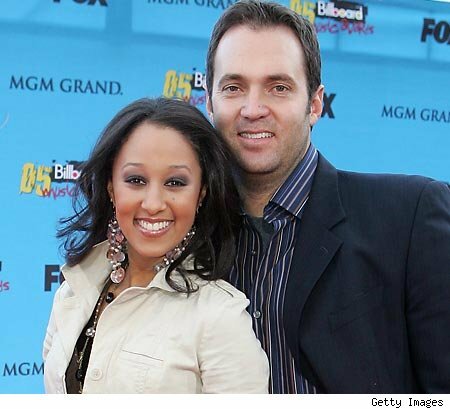 The two are supposed to marry later this year. Big congrats to this couple! Extra congrats to Tia and Tamera... big year for these ladies! How sweet.